From legendary albums to today's digital downloads produced live in Orchestra Hall, discover our rich history of recorded music. Order Today for just $9.99! Order Today for just $7.99! Order Today for just $4.26! 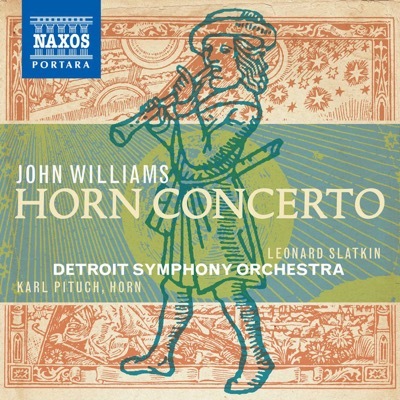 Williams meets Williams, as DSO principal bassoonist Robert Williams performs the work of great American film and orchestral composer John Williams. 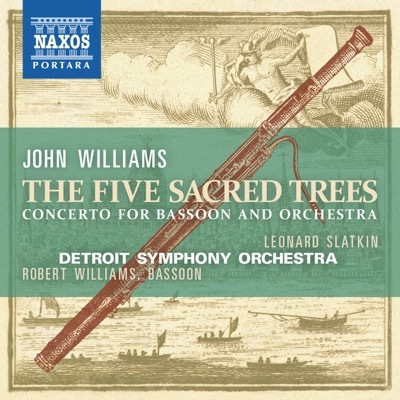 Penned “The Five Sacred Trees,” his concerto for bassoon and orchestra is a naturalist, beautiful, contemporary musical gem, taking inspiration from the Earthly power and magic associated with ancient Celtic mythology. 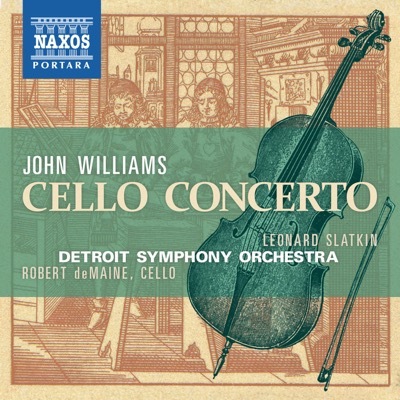 A renowned American soloist, composer, conductor, and ensemble all join forces as virtuoso cellist Robert deMaine performs legendary John Williams’ heroic Cello Concerto. Praised as “an artist who makes one hang on every note” by The New York Times, deMaine held the esteemed James C. Gordon Principal Cello chair of the DSO for more than a decade. 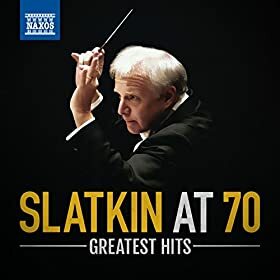 Celebrate Music Director Leonard Slatkin's 70th birthday with a fantastic compilation of "greatest hits" performed by the Detroit Symphony Orchestra, Orchestre National de Lyon, and more! 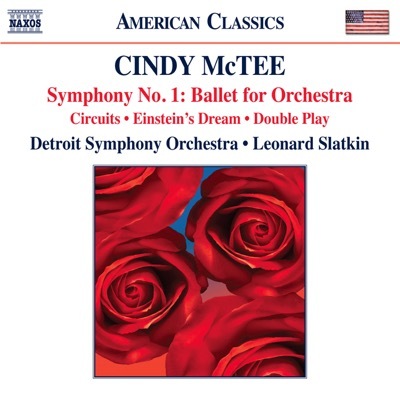 Enjoy all 9 symphonies on your computer, on your iPod or other personal music device, or in the car. 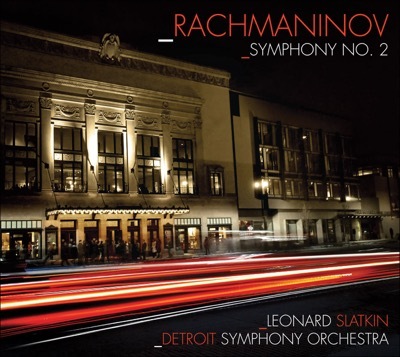 About the Album: Music Director Leonard Slatkin and the Detroit Symphony Orchestra release the first direct-to-digital live Beethoven cycle by one of the world's major orchestras! 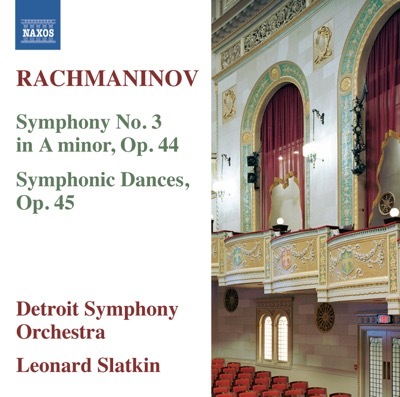 Blanton Alspaugh collaborates regularly with Leonard Slatkin and the Detroit Symphony Orchestra. 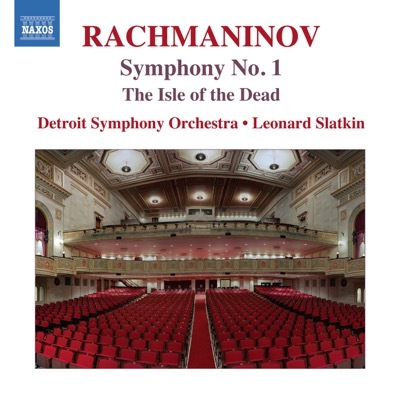 Since 2009 he's produced—and continues to produce—multiple DSO albums for the Naxos label, including the Grammy-nominated Rachmaninov Symphony 2, the complete concertos of John Williams, the orchestral works of Copland, and more. A senior producer at classical music recording and production company Soundmirror, Blanton oversees recording projects ranging in size from the largest operatic and symphonic productions to solo piano. Frequently invited to advise the world's top artists and ensembles on matters of repertoire and media strategy, Blanton has received fourteen Grammy nominations, including five nominations as Classical Producer of the Year. He received a B.S. in Music Education from Tennessee Technological University and a M.M. in Orchestral Conducting from the Shepherd School of Music at Rice University. 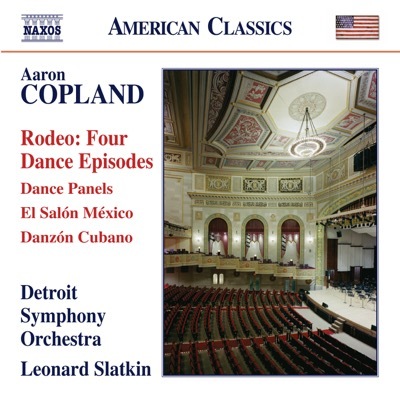 Disc One: Roque Cordero: Concerto for Violin and Orchestra, featuring violinist Sanford Allen, and Eight Miniatures for Small Orchestra. Disc Two: George Walker: Piano Concerto with Natalie Hinderas, Adolphus Hailstork: Celebration!, and Hale Smith: Ritual and Incantations. from Caucasion Sketches Suite No. 1. Tower of Power/arr. Seidenbert: Who Do You Think You Are? 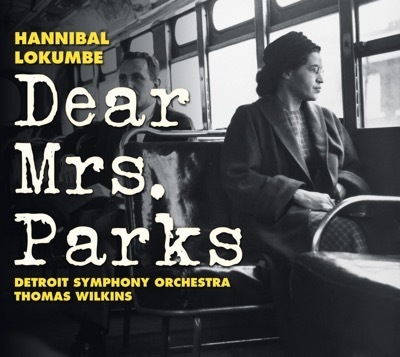 If you interested in acquiring materials, contact Principal Librarian Robert Stiles at rstiles@dso.org. 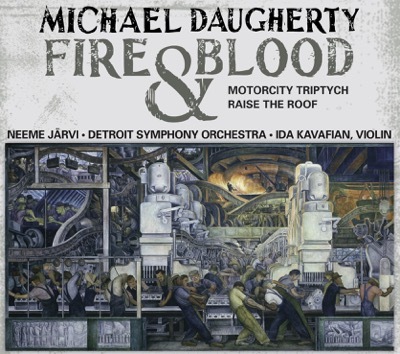 Excerpts used for lecture demonstration with orchestra, 2014-15 Tchaikovsky Festival.